Elite Street Capital acquired the 2100 West Loop South building in Houston. 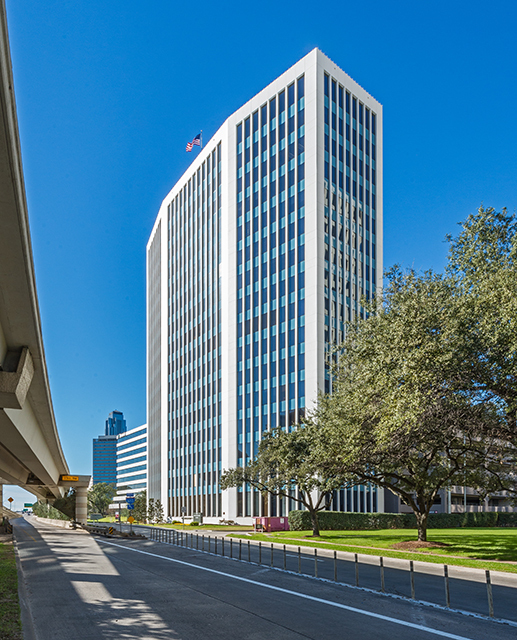 HOUSTON – (Realty News Report) – Elite Street Capital, a Houston-based real estate firm has acquired 2100 West Loop South, a 162,336-SF office building in Houston’s Galleria submarket, near San Felipe Road. 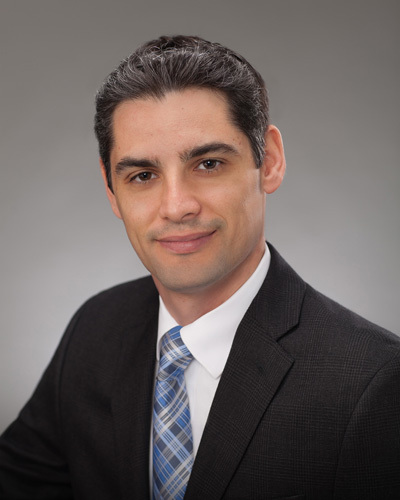 HFF represented the seller, Buchanan Street Partners and CarVal Investors, and procured the buyer, Elite Street Capital is a real estate firm led by Yoni Sade. Elite Street Capital has a significant multifamily portfolio with properties in Texas and the southeastern United States. The firm also has a high-end custom home building division that operates in Houston. The 2100 West Loop South building, was renovated in 2014. The 16-story office tower is 88.7 percent leased. The HFF investment sales team representing the seller included senior managing director H. Dan Miller and senior director Martin Hogan. “Office investors have returned to Houston in a huge way with year-to-date volume over five times what it was in 2016,” said Miller. Houston investment sales at midyear were up 300 percent, compared to the first half of 2016, and Houston now ranks fourth in the nation in investment sales, according to a new Avison Young study. Additionally, the HFF debt placement team worked on behalf of Elite Street Capital to secure the five-year, 4.25 percent, fixed-rate acquisition loan through Greystone. HFF’s debt placement team representing the borrower included senior managing director Matt Kafka and director Michael Johnson. Buchanan Street Partners, founded in 1999, is a nationally recognized real estate investment management firm based in Newport Beach, Calif. Previous: Could Meyerland Plaza Fill H-E-B’s Service Void in Southwest Houston?